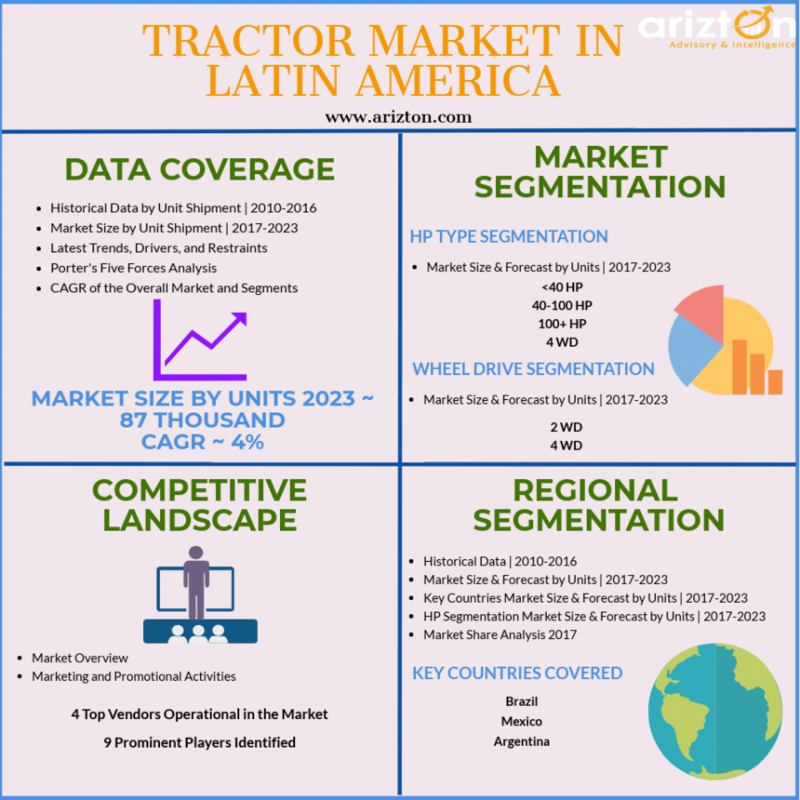 CHICAGO, IL, UNITED STATES, July 11, 2018 /EINPresswire.com/ -- Arizton’s recent market research report on the Latin America tractor market provides comprehensive industry analysis, trend forecasts, and competitive analysis. The research study segments the market by horsepower type (below 40 HP, 40-100 HP, 100+ HP, and 4 WD), by wheel drive (2 WD and 4 WD), by countries (Brazil, Mexico, and Argentina), and offers detailed competitive analysis. The increasing focus on faster cultivation and quicker planting times with plantation of seeds done at optimum weather conditions in the narrow planting window is driving the growth of this segment in the Latin American market. The better efficiency of these 4 WD machines in relatively lesser time is one of the major drivers of the growth of this segment. Modern 4wds on tires and tracks range from 250 HP - 500 HP and these systems will revolutionize the tractors market in Latin America. 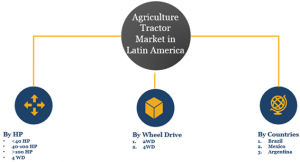 Leading vendors operating in the Latin American market that offer 4 WD machines include AGCO, Case-New Holland, and John Deere. 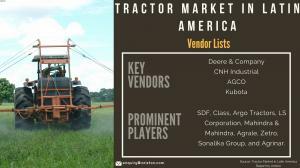 The increasing focus on farm mechanization and technological innovations will boost sales and revenues in this segment in the Latin American market during the forecast period.